is the joined effort of mother and son Anne & Christopher Rice to bring to life the long-awaited sequel to Anne’s 1985 novel, The Mummy. Who doesn’t like a good tale of mummies and ancient leaders? Especially regarding it regards one of the most famous Queens of Egypt, Cleopatra. One of the great things about this novel is the fact that it’s a sequel to Anne Rice’s The Mummy published back in 1985, and if you’re like me born in the 90’s, you’ve probably never read it. Until this book was released, I hadn’t even known that Anne Rice had published a book like this. 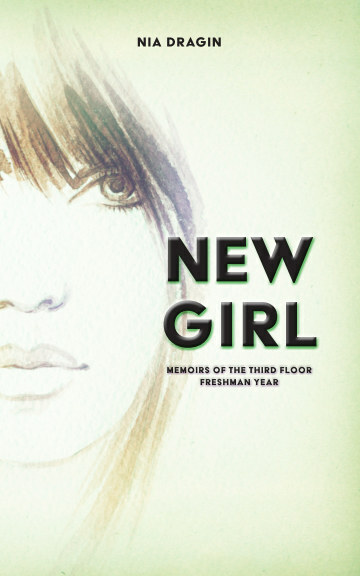 So I’m writing this from the perspective of not reading the first novel, and let me just say, I was blown away. This is such an intense novel that ha such amazing prose. Anne and Christopher Rice have continued the story with just enough summarization to lend readers a hand at informing them to what happened in the first novel. It’s not necessary to read or re-read the first book because the mystery and magic still there and it captures the strongest and important events of the previous novels and builds upon them brilliantly. It takes the ease out of trying to remember what happened in the first book and gives some more history. It is a well as an air of mystery. The reader knows what happened and now with all the intrigue, they are trying to figure out what is going to happen now. The ease of storytelling is amazing in this novel, and it’s no surprise since it’s been written by longtime writer Anne Rice and her son. 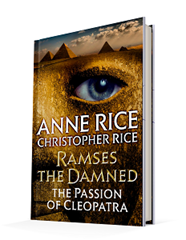 There is added history to this story that connects to the past, connects to what readers know of Cleopatra to the idea of reincarnation and mummies and curses. That makes it such a delight to read because it’s not some typical story about mummies resurrected from the grave, it’s nothing like Hollywood, and really focuses on the story and the characters, of which there are many. As well written as the book is, and there is no doubt that the novel is truly amazing, the large cast of characters does present a minor problem. The novel spends much of the book bouncing around to introduce the characters to the reader, giving a bit of history to them at the same time. It’s not hard to see how these characters lives are going to intersect with one another, but it’s the getting there that takes time. There is character growth, powerful dynamics, and tension within the novel which makes their interactions worth the read. Some of the characters do inspire a lot of sympathy from the reader as their narratives are explored throughout the book. It definitely slows the story down, but it is so richly written, focusing on building the mystery of the novel and the character dynamics.